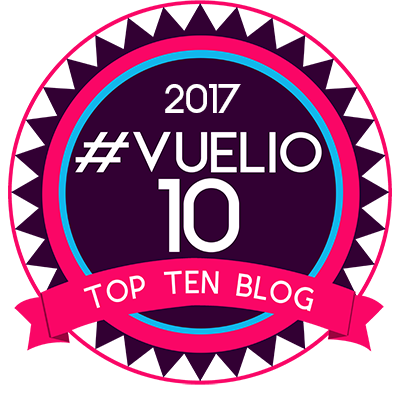 Readers everywhere were transported by the 100 cupboard doors leading to 100 worlds of adventure in the bestselling 100 Cupboards series! 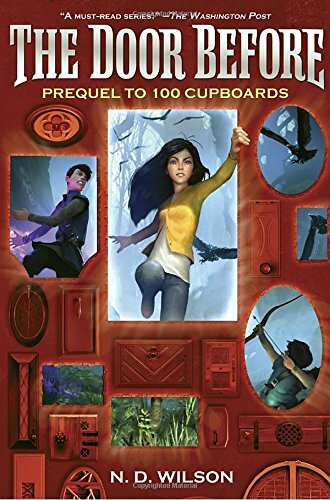 Now, whether you're new to the series or can't wait to know where the cupboards came from, you’ll want to open the cupboard door to this action-packed fantasy where friendships are forged, dark forces are challenged, and the adventure begins! 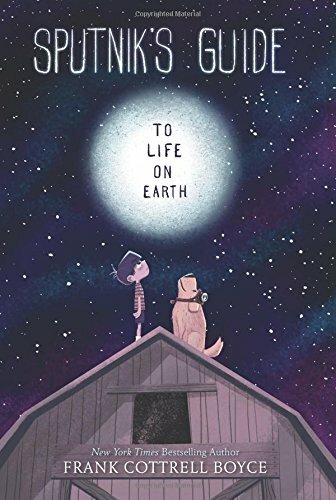 Readers who loved The Thing About Jellyfish and Goodbye Stranger will find a mysterious magic and unforgettable friendship in The Someday Suitcase, written by the critically acclaimed author of Rules for Stealing Stars. Clover and Danny are the kind of best friends who make each other even better. They’re so important to each other that Clover believes they’re symbiotic: her favorite science word, which describes two beings who can’t function without the other. 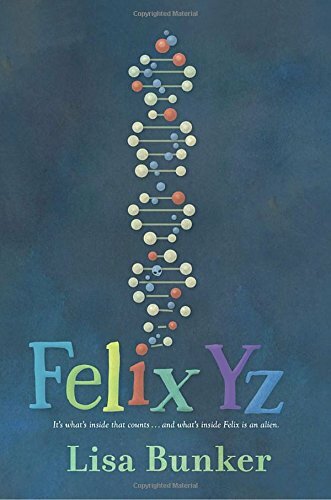 But when Danny comes down with a mysterious illness that won’t go away, the doctors can’t figure out what’s wrong with him. So Clover decides to take matters into her own hands by making lists—list of Danny’s symptoms, his good days, his bad days. As the evidence piles up, only one thing becomes clear: Danny is only better when Clover is around. 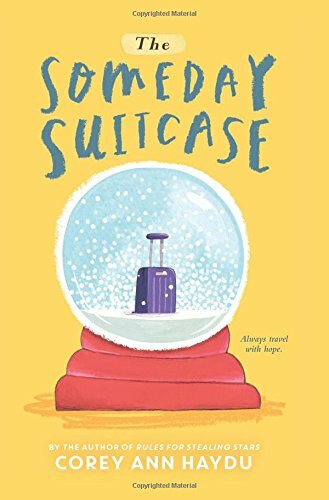 Suddenly it feels like time is running out for Clover and Danny to do everything they’ve planned together—to finally see snow, to go on a trip with the suitcase they picked out together. Will science be able to save Danny, or is this the one time when magic can overcome the unthinkable? 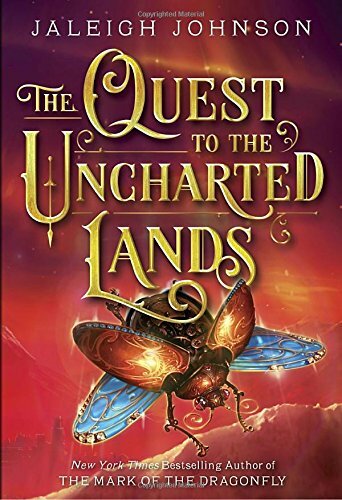 From the acclaimed author of the New York Times bestseller The Mark of the Dragonflycomes another magical and thrilling story that takes readers on an exciting new adventure.